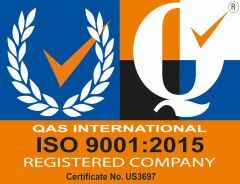 Axiom Manufacturing is an ISO 9001:2008 registered manufacturing firm that specializes in electronic manufacturing, design, and electronic development for a wide range of applications and customers. 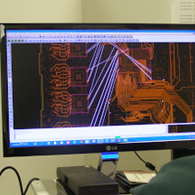 Our manufacturing services include printed circuit board assembly, electronic box build, system assembly, turn-key assembly, parts acquisition, and functional testing. 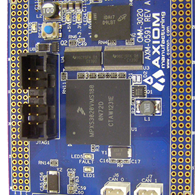 Axiom Manufacturing also has its own line of microcontroller microprocessor development boards which can satisfy the needs of a wide range of applications in the educational, industrial, and commercial markets. 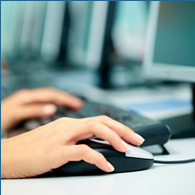 These development boards can be embedded into products to reduce development costs and time. 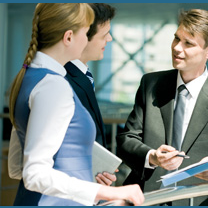 To provide such high quality engineering and manufacturing services that it becomes fundamental to our customer's success that they think of Axiom Manufacturing as a part of their business. To serve our loyal customer base by satisfying our customer's needs with the highest value engineering and manufacturing solutions.